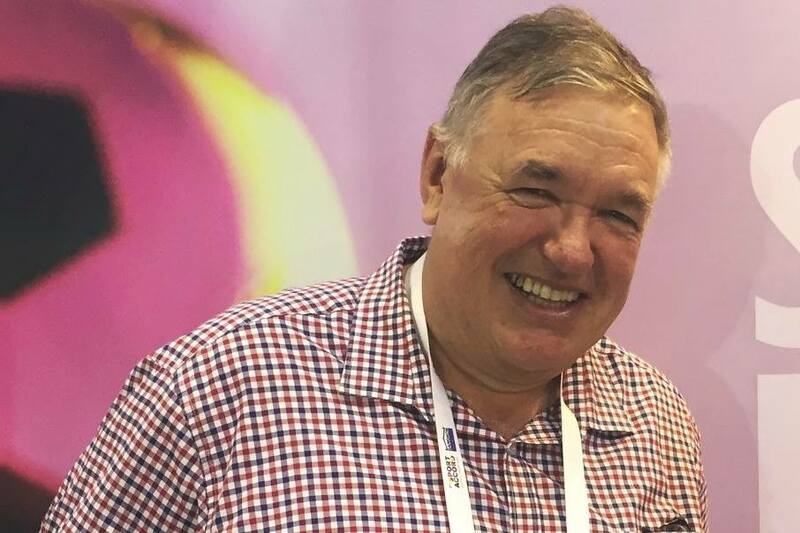 Subbuteo interview with Steve Dettre, president of Federation International of Sports Table Football. 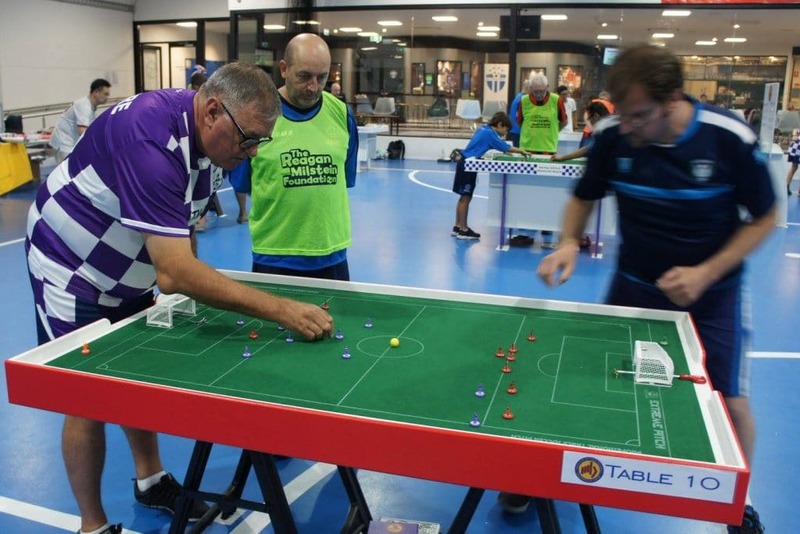 He describes the aims of FISTF, how Subbuteo Table Football has developed in the past years and takes a look at the upcoming World Cup in Gibraltar. Let’s talk about FISTF: What are the aims of a governing body for Table Football? Why is a federation important to promote the game? Steve Dettre: It’s a good question. FISTF is like any international sports federation: it’s ultimate aim is to provide a framework for the sport — to provide the ‘laws of the game’, regulations for running competitions, and a world tour for those who want to take the game to the top level. But we also want to look after those who just want to play for fun with friends in their local clubs, or even family competitions. It’s a complex operation, because in reality, a huge number of players don’t know we exist, nor the various national associations. Please compare the Table Football world in 2018 with the situation ten or 15 years earlier: How would you describe the development of Subbuteo Table Football? Dettre: The biggest change from 15 years ago is the improvements in the playing materials. They have gone from being ‘toys’ to professional gear. This has led to a faster game – and required better skills. What can be improved in the upcoming years? Dettre: One of the things that we need to work on is players at all levels following the fundamental rules of the game: that the figures must be flicked and not pushed or ‘nudged”, and that a players’ hand/arm cannot move during the flicking action. You are president of FISTF: When have you been elected and what are your personal goals in your term of office? Dettre: I was elected in November 2017, having been on the Board before in the mid 1990s, and then since 2015. My aim is to create a solid foundation for the expansion of the sport into new countries and to grow the number of players and clubs around the world. The World Cup 2018 will take place in Gibraltar: What can a newbie expect when joining this exhibition for he first time? Dettre: The World Cup is always a challenging event when new players watch the matches. They often think “I will never be able to play like that”, or it may even scare them off! But it’s just a matter of practice. There will be around 250 players and officials, and we always expect at least three times that number in spectators. New spectators are often amazed by the deftness of control of the ball by the players, and the ability to shoot from crazy angles to get the ball to dip into the goal. Can people watch World Cup matches at home – do the organizers plan live video coverage? Dettre: Yes, there will be live streaming of the World Cup, with full details coming on the Facebook page. People should go there and like the page to keep up to date with info. As well, there will be a steady stream of photos, flash results and interviews with players on Facebook, Twitter and Instagram. So, what does your personal Table Football life look like? Are you playing a lot and participate in tournaments? Dettre: I play as much as I can with a hectic business and family life! Plus being involved in the organization of FISTF. I play in regular FISTF events in Australia, as well as club events with my club, the Northern Falcons TFC. I’ve travelled to Singapore, Japan and England to play in events there, as well as Indonesia where we are trying to organize a national association. My biggest success was playing with my club team at the 2015 Asian Cup, where the mighty Northern Falcons were crowned Asian Champions!